We’re excited to announce Universal Bitcoin UPBTC issued by the Universal Protocol Alliance is now available on Uphold. 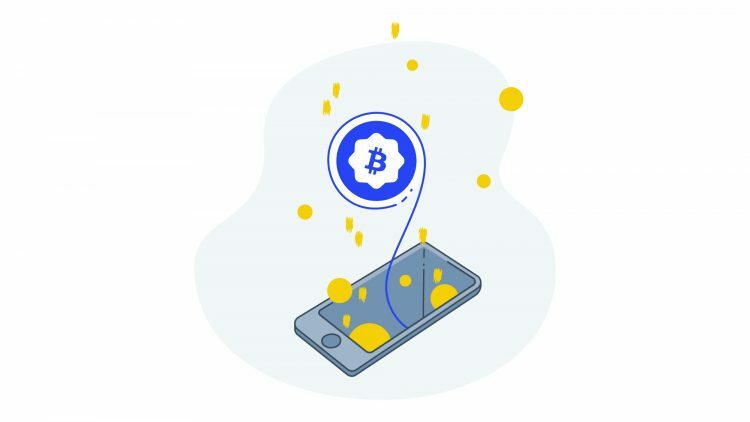 By connecting Bitcoin, the most popular and valuable cryptocurrency, to the Ethereum network, UPBTC, makes Bitcoin accessible and seamlessly convertible through a single blockchain network. UPBTC is minted on-chain with every verifying transaction written to the Ethereum public blockchain so that all users can see and verify UPBTC is 100% percent backed with Bitcoin. UPBTC will be convertible between forthcoming Universal Proxy assets from the Universal Protocol Alliance in a single step, with seamless conversion on a single blockchain. “UPBTC is the safe, convenient way for anyone to hold and interact with Bitcoin and benefit from the same consumer safeguards, code integrity, transparency, and interoperable properties as the Universal Dollar (UPUSD) and every other Universal Token issued through the Alliance,” said Dan Schatt, Chairman of the Universal Protocol Alliance. UPBTC works seamlessly with the Universal Protocol Token (UPT), designed to allow for quick, low-cost conversion of UPBTC to Bitcoin and other digital assets. UPBTC is designed as a smart bookkeeping system that logs deposits and withdrawals on a smart contract. If a bad actor wishes to down the website housing the transparency page, anyone can still query Ethereum for the data, a huge advantage that instills trust and confidence in the system. Last week, Uphold announced the support of the Universal Dollar, a revolutionary USD-pegged stable coin that allows users to earn an annual return up to ten percent through the CredEarn application. UPUSD is currently active in over 40 countries in Latin America and Africa and will continue to roll out in more countries. At Uphold, we’re proud to support currencies that are truly innovative. We make buying, hodling, converting, and sending value between the 30+ digital and traditional currencies we support easy for anyone to understand and anyone to do. UPBTC is accessible to Uphold members anywhere Bitcoin is available on Uphold. *Uphold is not a lender, loan broker, or loan arranger and is not offering anyone advice or assistance in obtaining a loan. CredEarn is a third party product subject to additional terms and conditions. Only certain digital assets are eligible for CredEarn; Not available in all jurisdictions. Uphold does not guarantee any returns.